Medieval Music, Jubilatores, Music of the Middle Ages, Cantigas de Santa Maria, lute, oud, fiddle, guitarra, portative organ. The Jubilatores, "you-be-la-TOR-ez," perform songs and dances of the Middle Ages live and on CD. Check our up-coming performances by clicking on "What's New". Our vision of Medieval music depends upon skills seen in traditional World music -- improvisation, memory, and mindfulness. We perform in authentic Medieval costumes, and with beautiful, museum-quality musical instruments. The Middle Ages come to life when the Jubilatores play. No other ensemble brings you the history, romance, and pleasures of Medieval Times. From theater, to banquet-halls, from weddings to universities, the Jubilatores take you back to the glories of days gone by. The Jubilatores, pronounced you-be-la-TOR-ez, perform secular music of 10th through 15th Century Europe. 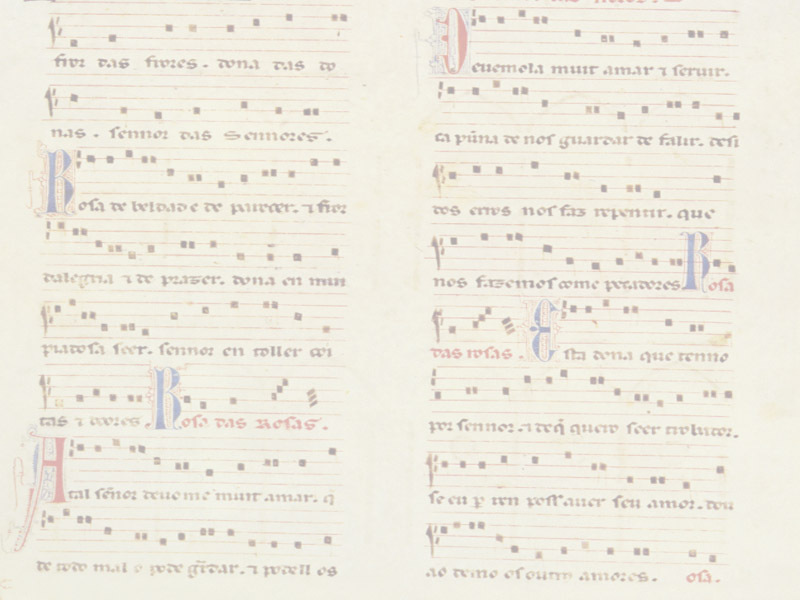 The ensemble regales listeners with the romance of the Troubadours to the mysticism of Alfonso X's Spanish court, all played on beautiful medieval instrument reproductions (modern pitch - A 440) including lutes, guitarras, fyddles, flutes, harp, psaltery, and drums. From background music, to toe-tapping dance, to educational performances, the Jubilatores perform in costumes of the period, bringing listeners, young and old, a musical and visual journey to the Middle Ages and early Renaissance. Founded in 1984, the Jubilatores have performed for universities, colleges, schools, libraries, weddings, and private parties. Patrons of note include San Diego State University, the San Diego Opera Guild, San Diego Early Music Society, the Athenaeum Music & Arts Library, the Charter One Hundred of La Jolla, Ambassador Larry Lawrence, Comic Con, Toledo main library, and the Toledo Art Museum. The Jubilatores musical instrument collection is extensive. Barry Ebersole is an instrument maker of exceptional skill. His instruments are soon to be a featured exhibit at the Toledo Art Museum. Reproductions of Medieval instruments and some rare antiques are featured in performances. The founders/directors of the Jubilatores moved to Toledo Ohio in 1997. Toledo area performances include regular presentations at the Toledo Art Museum.